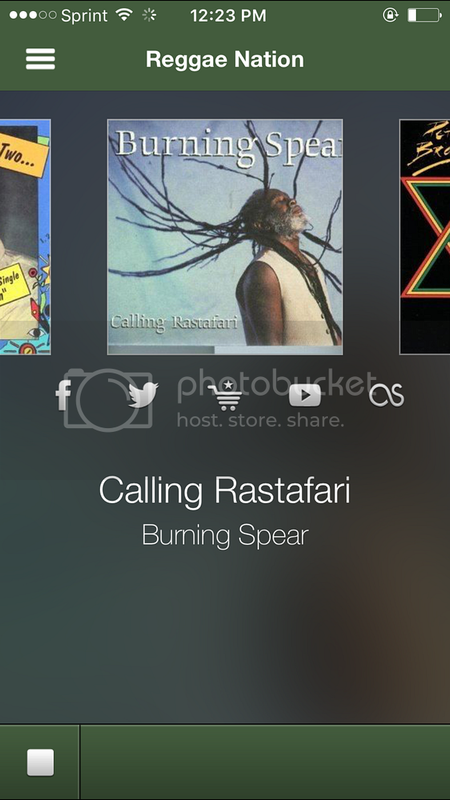 Reggae Nation is keeping authentic reggae alive, from the classics to today's hits! 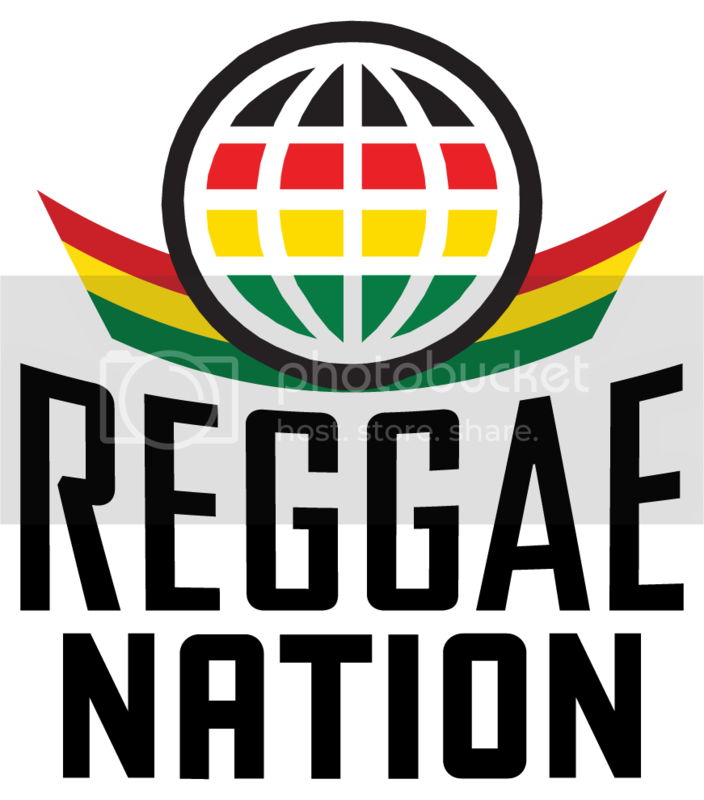 With Reggae Nation Radio stream, free Reggae Nation App, ReggaeNation.com, Email list and Social Media the brand is reaching over 220,000+ fans daily. When you include our connection to the Surf Roots Radio network, it's the LARGEST West Coast reggae pipeline! *Reggae Nation Social Media - Posting through Reggae Nation Twitter (108,000+ followers), Instagram (75,000+) and Facebook (5,000+). Reaching over 188,000+ followers! 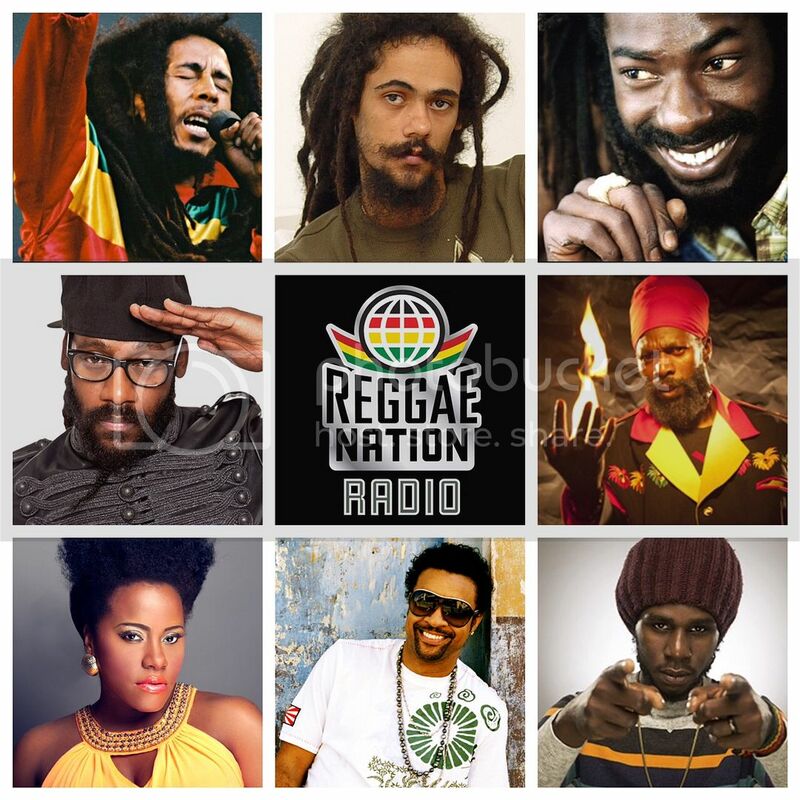 Reggae Nation Radio is jamming the best of Jamaica and international, from classic roots to today's hits! The playlist features everything from legends like Bob Marley, Dennis Brown, and Gregory Isaacs, to modern day stars such as Tarrus Riley, Shaggy, and Chronixx. Full royalty & licensing coverage is provided through Sound Exchange, ASCAP, BMI & SESAC. Writers and publishers get paid for every spin! Download it now for iPhone, Android or Blackberry! 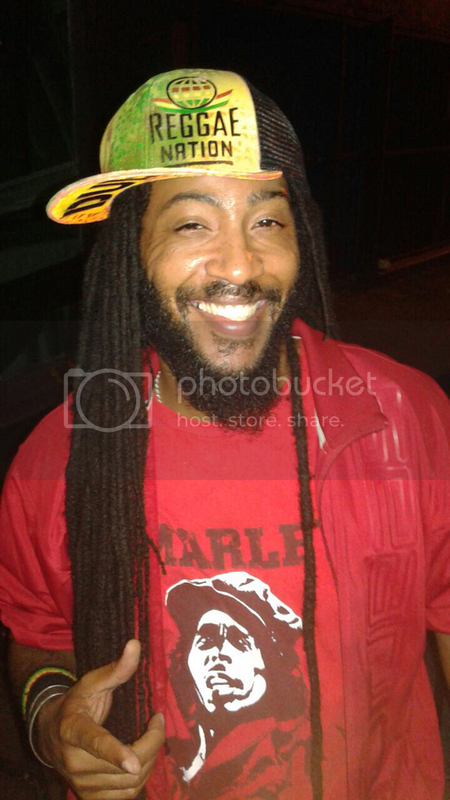 Reggae Nation's own Quie Anthony a.k.a. 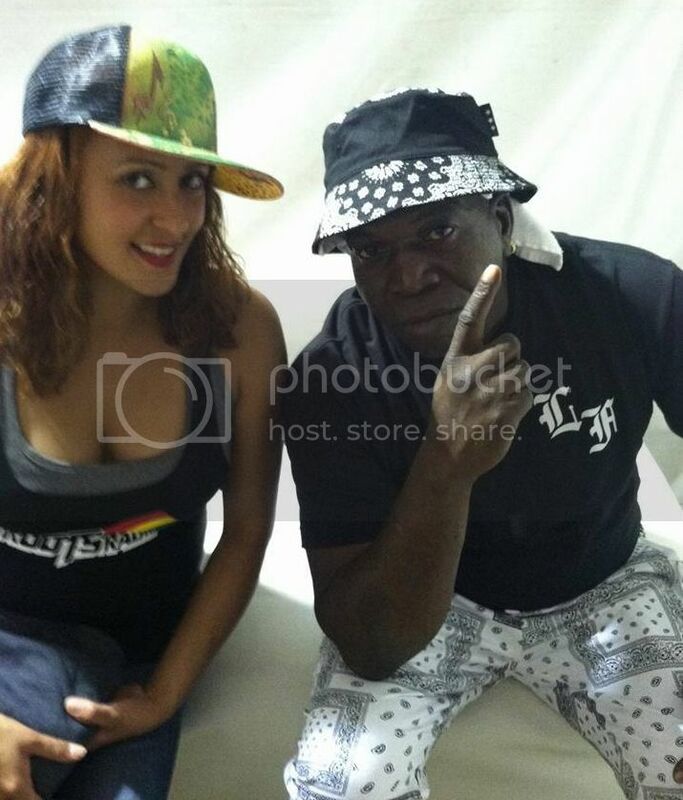 QBwoy is known as the "Prince of Reggae Dancehall" in Los Angeles, where he has been promoting Reggae & Dancehall clubs and events for over 15 years! Sponsorships & Co-Marketing campaigns have included: Primo beer, Grind TV, Spring Break All Access, SWAT Summer Winter Action Tours, Jamaican Gold, Surfer Magazine, Seen PR/Ange Jolie Publishing, 3 Cornerstone, All Star Concerts, The BEAT Magazine, Reggae Festival Guide & more!